PLS-10 subterranean parking lift available by special order only. The PLS-10 allows vehicles to be parked in secure underground parking locations while allowing a second vehicle to be parked above. 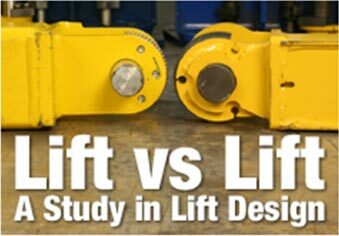 The rugged lift structure, hydraulic and power components are completely concealed below ground so there is no indication that a lift or additional vehicle is safely stored below. 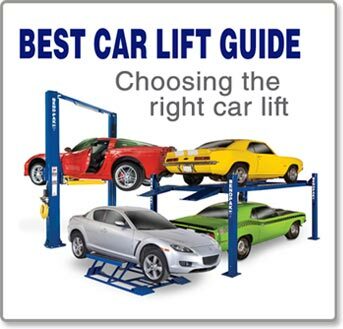 The PLS-10 parking lift is ideal for car enthusiasts whose passion for cars exceeds their space to store them. The PLS-10 makes it possible to use a garage with a lower ceiling height and utilizes a basement area below the garage or a pit constructed in the garage floor. If you have adequate ceiling clearance, it’s possible to retrieve the lower vehicle without having to remove the upper vehicle. The PL-18000 can accommodate both cars and SUVs and may be configured as a stand-alone lift or combined into rows of multiple units. When installed in rows of multiple units, the lifts share columns dramatically increasing space efficiency. The rugged built design utilizes a dependable hydraulic and cable-based lifting system for ultimate efficiency and safe operation. Multiple units can be installed side-by-side for use in condos, offices, etc.